Design Consultants strives to enhance the lives, environments, health, and safety of its clients with integrity by creating long lasting functional and aesthetically pleasing corporate and residential interiors. Design Consultants creates interiors that are unique expressions of each individual client – well planned, well executed, and serviced from beginning to end. We are professional and maintain long lasting relationships. 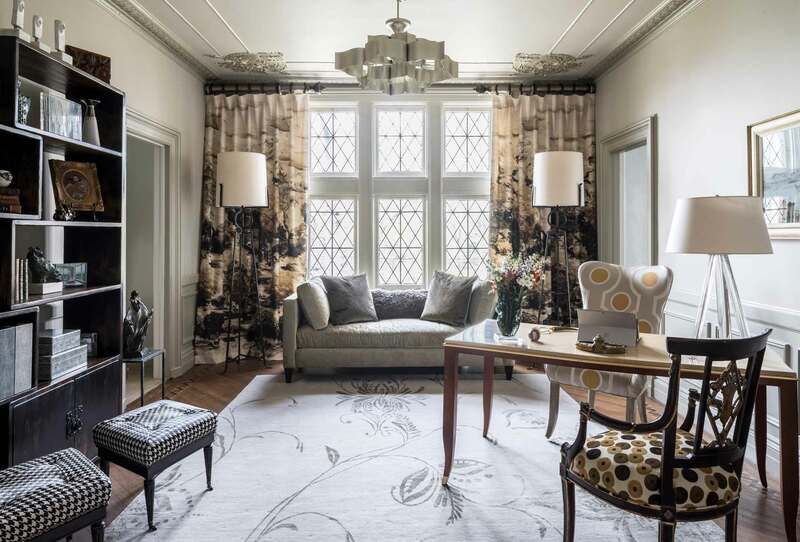 I have worked with Gail Whiting for over 20 years in two of my homes, from kitchen design and furniture and drapery selection to complete construction and design of a finished basement. Gail has a wonderful sense of taste, design and color. She also listens to my needs and is able to work within my parameters. I wouldn’t think of doing any design or decoration project without her.